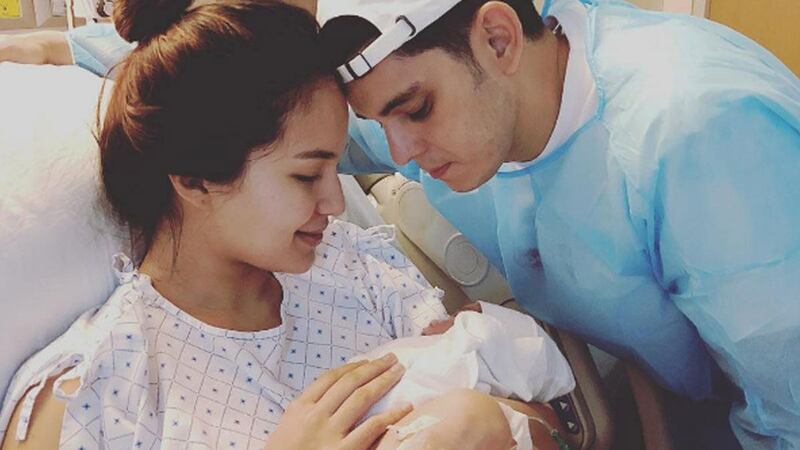 Sarah Lahbati And Richard Gutierrez Welcome Their Second Child! Zion is officially a kuya! According to a previous post by Richard, Sarah was pregnant for 37 weeks before giving birth. The engaged couple has one son together, four-year-old Zion.